Home/GR8 News/BLACK FRIDAY 2015 DEALS !! BLACK FRIDAY 2015 DEALS !! 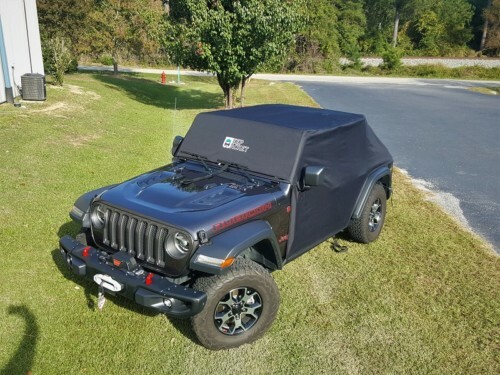 Jeep Jackets make great gifts for the Jeeper in the family or for yourself, start dropping hints now. 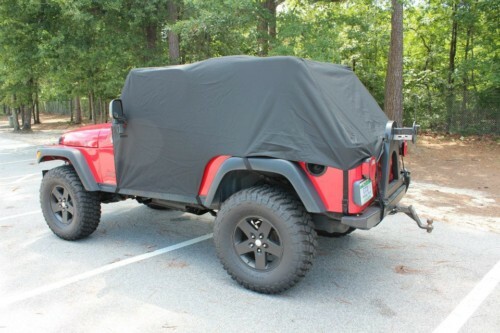 Save $20 off any model of Jeep Jacket Inventory and stock levels of various models may vary. No Coupon Code needed. Valid 11/26 -11/28/2015. Our flagship product, we rarely run specials on these but hey, its black friday, why not?. 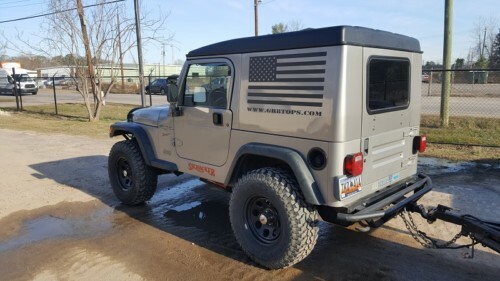 $125 off any TJ Xtop Half hardtop kit or LJ Xtop Half hardtop kit. 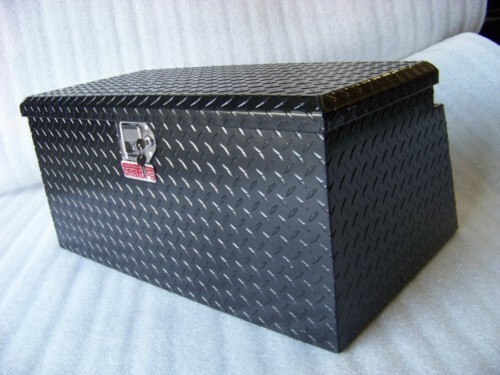 These kits do require truck freight shipment. To obtain your freight quote, please select the shipping option of “truck freight” at the checkout screen, enter your zip code and then click on calculate shipping. 10-14 business days lead time to ship due to custom-build options. Coupon Code BF2015XTOP required at checkout. Valid 11/26-11/29/2015. 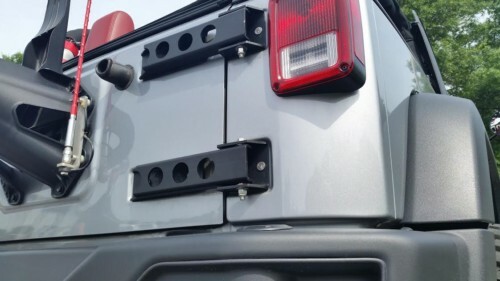 PS.. Be sure to catch us on the TRUCK U TV show on 11/28 at 10:30 AM to see how easy it is to convert your LJ.